Who wouldn’t want to feel better and get more out of life? Unlock your potential for health at Grant Family Chiropractic in Noblesville IN. We offer same-day appointments and complimentary consultations. Ask about our new patient specials – contact our friendly, helpful team today! 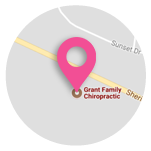 At Grant Family Chiropractic, our goal is to help you reach a higher level of health on your life’s journey. 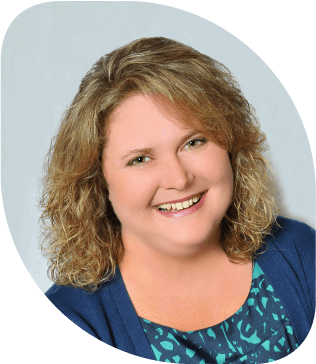 Noblesville Chiropractor Dr. Pamela Grant has served our community with natural health care since 2006. In a tranquil, comfortable environment, we’ll form a positive, supportive partnership with you. If you are interested in learning more about chiropractic topics, click the button below to read our blog and feel free to leave a comment – we’d love to hear from you. We know that people can go through life without receiving a compliment, hug or just an encouraging conversation. It’s our goal that every patient leaves here not only feeling better physically but mentally as well. We like to consider our office as a haven where you can escape from the stresses of life, renew your energy and feel like the valued, incredible person that we know you are! Chiropractic care offers so much more than relief from neck and back pain. Though these forms of discomfort may be what causes you to start care with us, we focus on restoring the full potential of your body so that you can function at your highest levels. It’s a healthcare approach that is tailored to your unique goals and priorities. Once we get to know you, we’ll create customized options for your care that are focused on your desired objectives. Your body and life are unique to you, and your health care should be, too. Dr. Grant had epilepsy as a child, and learning about the nervous system's impact on health made her realize the many advantages chiropractic had to offer. 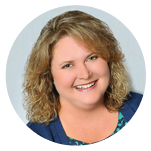 As a hands-on person, Dr. Grant loves going to work every day and she looks forward to meeting you and learning more about how she can help. Chiropractor Noblesville Dr. Grant understands that you need and deserve individual solutions and choices. With many techniques, as well as nutritional counseling available, we’ll put our knowledge at your disposal so you can get the best possible results. From infants to seniors, everyone is welcome to experience our natural approach. Transform your physical and mental well-being. Contact our team today to schedule your appointment! We accept most insurance plans and the ChiroHealthUSA discount program.